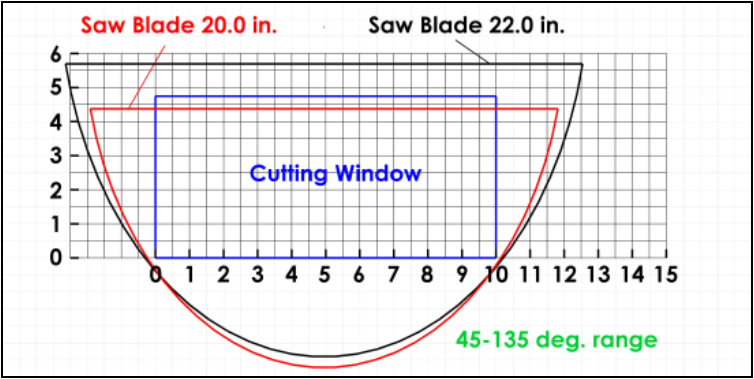 The RhinoFAB 545 22" Miter Cut Saw for cutting storefront and curtain wall material. 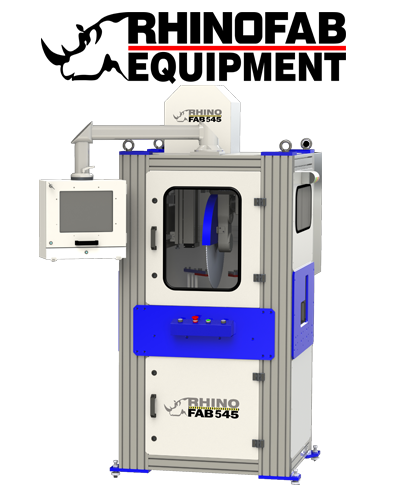 With the RhinoFAB 545 you can cut extrusions at a wide variety of angles from 43 degrees to 137 degrees. 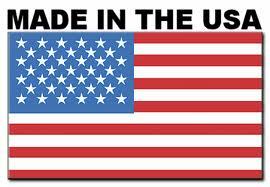 It has an oil misting system to keep the blade cool during operations. Vacuum ports help to clear debris from the saw during operation. The RhinoFAB 545 takes direct feed from the DeMichele Group's line of estimating and fabrication software. Learn more: Request information on the RhinoFAB 545 Today! RhinoFAB 545 Storefront and Curtain Wall Miter Saw. 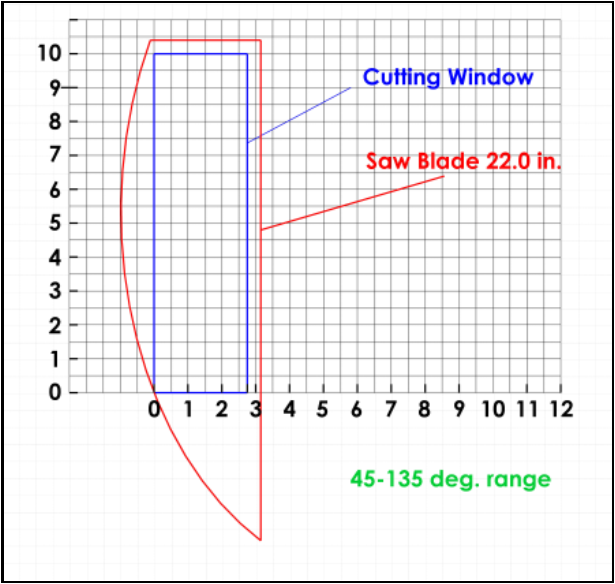 The RhinoFAB 545 is a down cut miter saw for cutting storefront and curtain wall material. With the RhinoFAB 545 you can cut extrusions at a wide variety of angles from 43 degrees to 137 degrees. It has an oil misting system to keep the blade cool during operations. Vacuum ports help to clear debris from the saw during operation. The RhinoFAB 545 takes direct feed from the PartnerPak and Glazier Studio line of estimating and fabrication software.